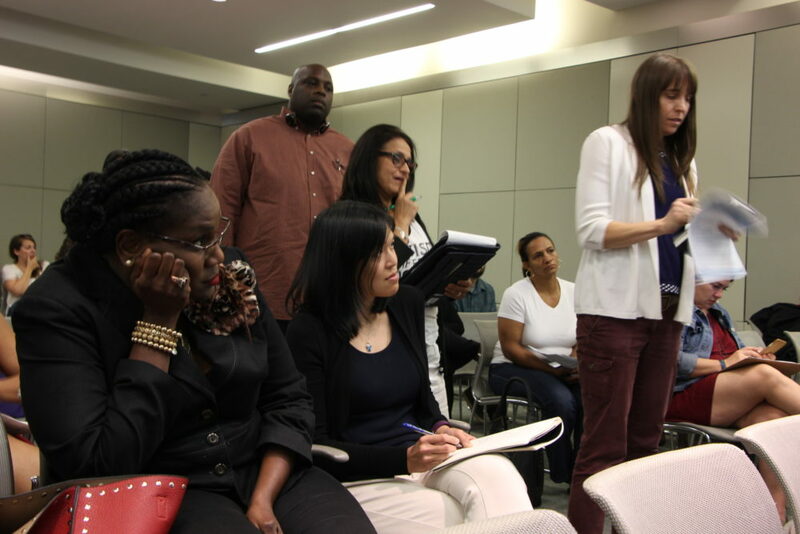 Wanda Adams, then HISD board president, and Trustee Anne Sung listened to parents share their frustration and questions about special education in the district at a 2017 meeting. Sung has chaired a new committee on the issue. The Houston school board could disband its special education committee this week, a move that’s taken some parents and even some committee members by surprise. For years, Kara DeRocha has advocated for her son’s special needs. In May, she joined the district’s special ed committee to help amplify parents’ voices and guide trustees. 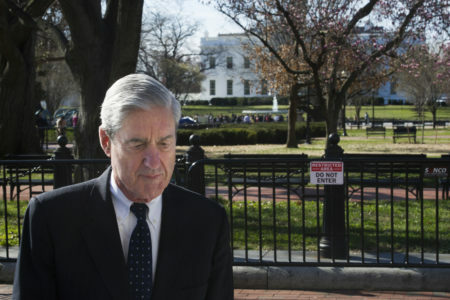 She said that they didn’t get a warning the group could dissolve so soon. 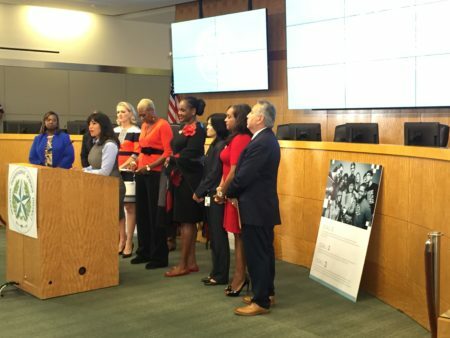 The Houston school board formed the ad hoc group after a statewide crisis in special education saw thousands of children with disabilities denied services. Enrollment in special ed has edged up in Houston schools. However, at 7 percent, it’s still below state and national averages, at 9 percent and 13 percent, respectively. 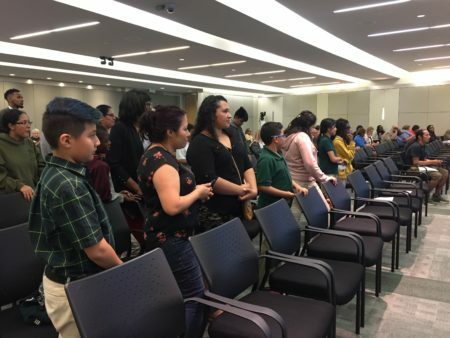 “I think the work for HISD and special education has just begun and I think to dissolve this committee is completely premature,” DeRocha said. The group’s chair, Trustee Anne Sung, said she believes the ad hoc group won’t be needed if the board follows its new recommendations to improve special ed. The board will review those recommendations and decide the group’s future at its meeting later this week. 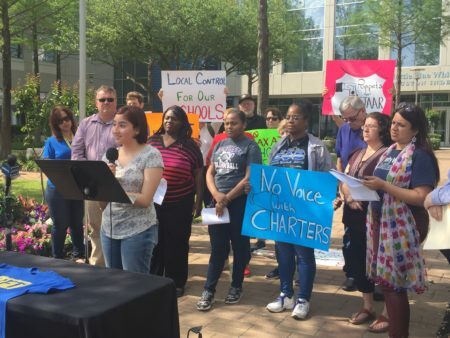 The recommendations include regular board workshops on the issue and a formal response from district administrators to an outside audit that gave Houston schools a low grade on special ed. “With these recommendations, I think we’re going to get to a place where we continue to have oversight for continual improvement and the communication that parents are really asking for around special education,” Sung said. Sung added that the special ed committee was formed as an ad hoc group and wasn’t meant to be a long-term committee.